You may be wondering how Keto is different from Atkins. While both diets may restrict carbohydrates to similar levels, Atkins tends to be a higher protein, low carb diet, while Keto is more of a high fat, low carb diet. The Atkins Diet also allows for a reintroduction of carbohydrates which is not the goal of a Keto Diet since reintroducing carbohydrates would kick your body out of ketosis. 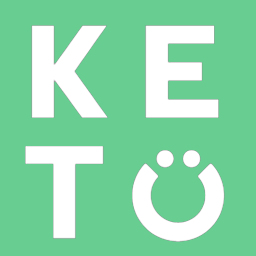 It is important to note that the optimal macronutrient range for Keto varies for each person and is goal specific, meaning that some people may consume a higher protein version of Keto which is referred to as Modified Atkins. This approach still puts a heavier emphasis on including healthy fats compared to traditional Atkins.